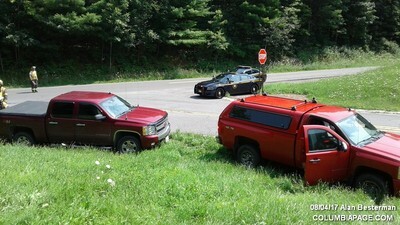 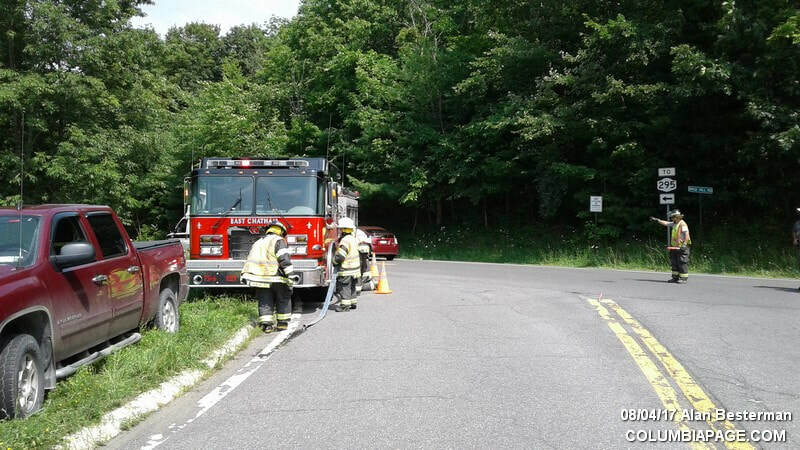 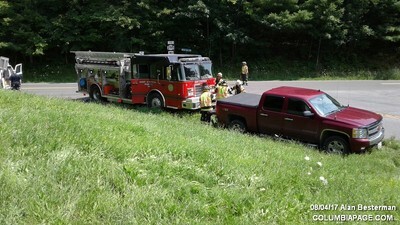 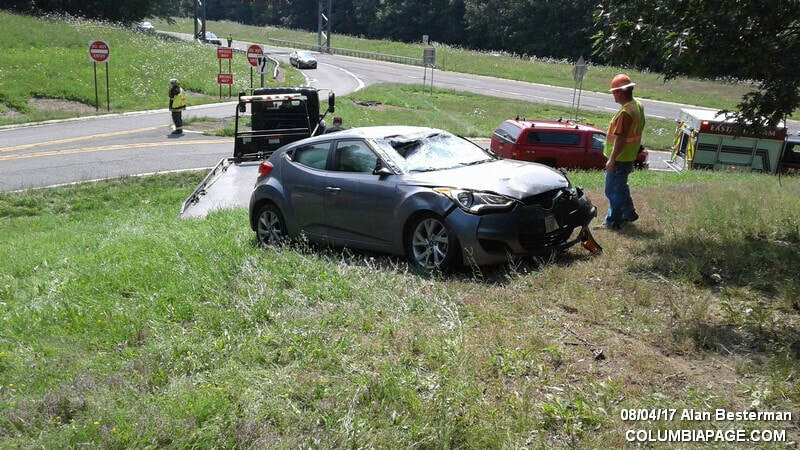 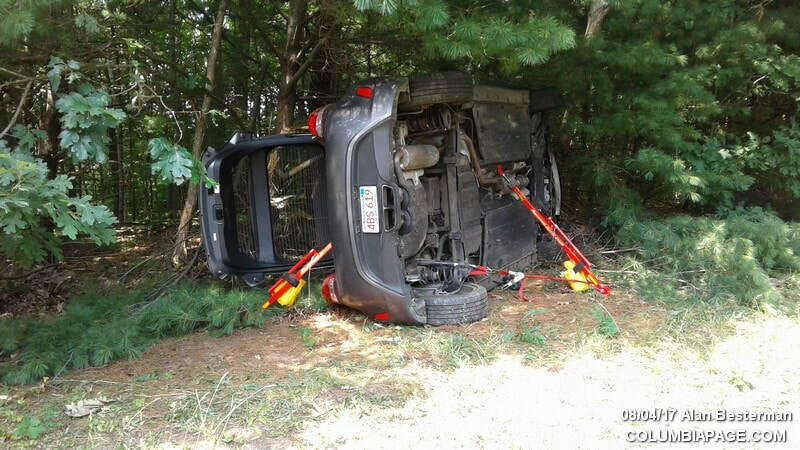 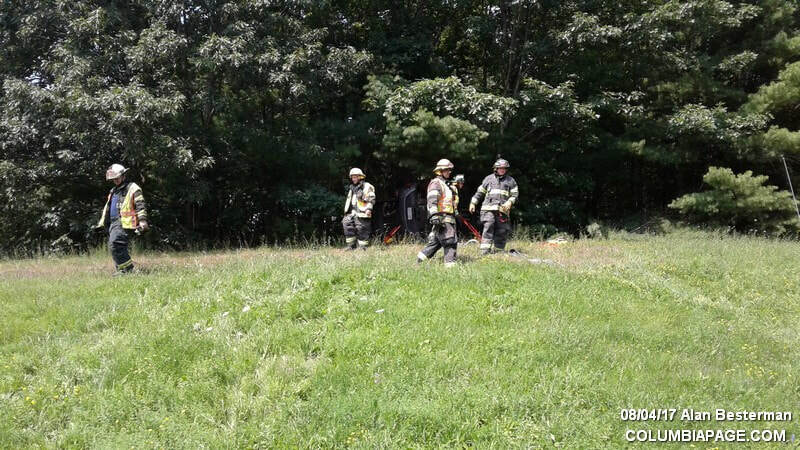 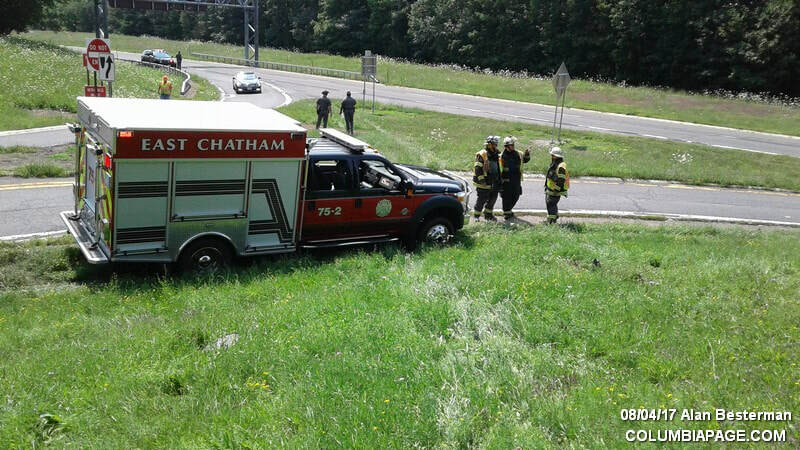 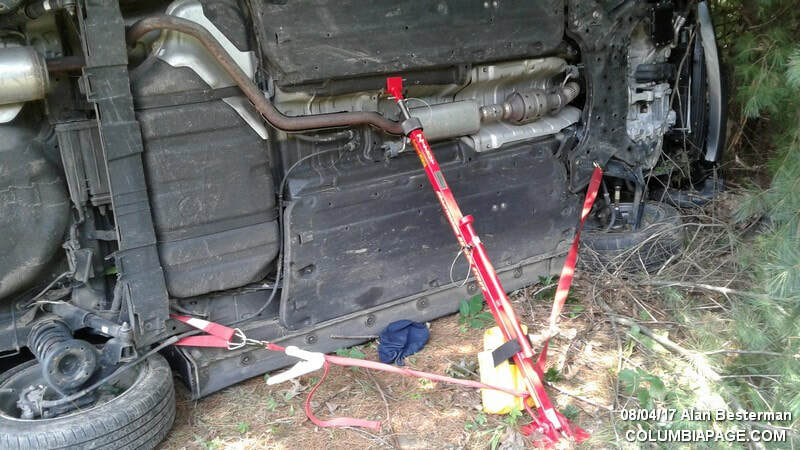 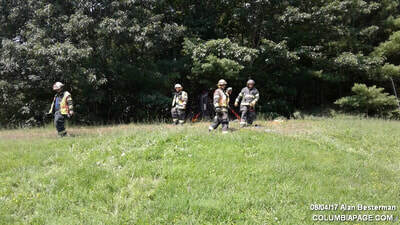 Columbia County 911 dispatched East Chatham Firefighters and Chatham Rescue at 1:58pm for a reported two car accident with entrapment at the TSP northbound exit ramp and Birge Hill Road in the Town of Chatham. One patient was transported to Berkshire Medical Center. Firefighters were back in service at 3:14pm.